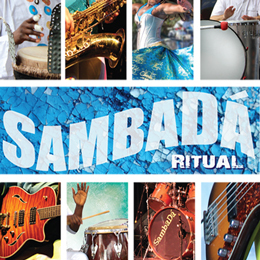 Enjoy an evening of spectacular entertainment with Brazilian band SambaDa and dancers/percussion by Brazilian Dance Company. Admission includes a complimentary samba class at 7:00 and one free drink from the Mardi Gras bar. Flame and Fire (Brazilian steak house), food trucks, delicious drinks and wine on site (no host). On site Artist & Black lights in the main gallery will show off face and body painting. Costume contest and prize for the MOST festively dressed! 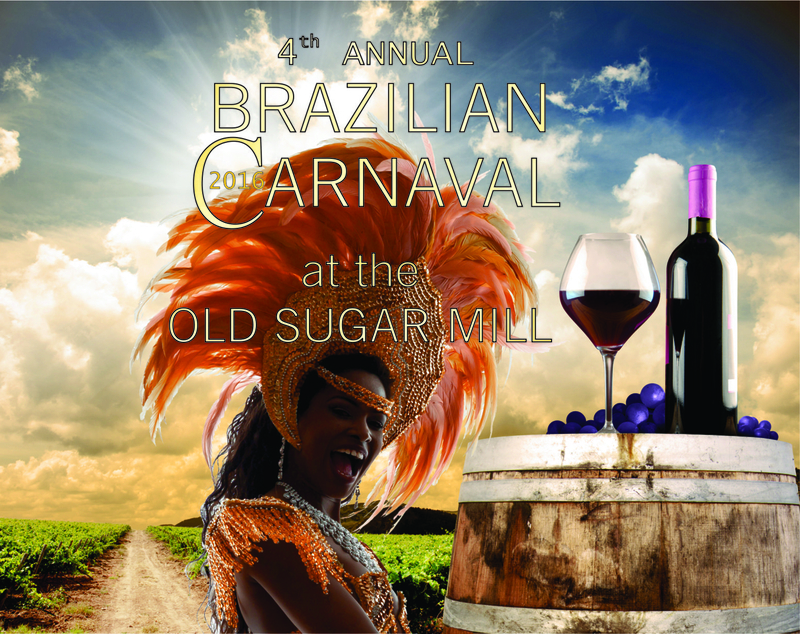 Enjoy the spirit of Brazilian Carnaval at the Old Sugar Mill! VIP Ticket grants access to the VIP lounge with Complimentary appetizers and drink host service.